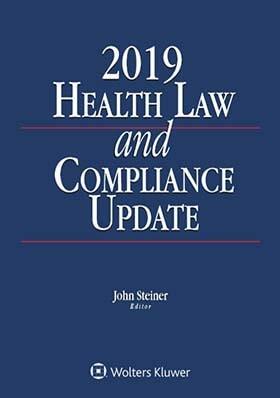 The 2019 Health Law and Compliance Update, now in its 16th year, continues a publishing tradition that features national experts who address key developments in health care delivery, payment, and compliance. The authors include practical advice and analytical tools for use in organizational compliance programs, in addition to timely and thorough analysis of many substantive topics. 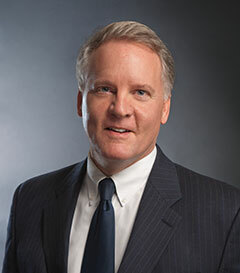 3.04 Due Diligence: Why Is It so Important in Health Care Transactions? 8.04 What Constitutes an OCR-Quality Risk Analysis?